If you’ve broken your knee, then you don’t need us to tell you how painful it can be, and how much of a detrimental effect it can have on your life, both in terms of work and leisure. Whether you’ve broken your knee or damaged any other part of it, such as the cartilage, ligaments, tendons or muscles, if it was due to the negligence of someone else’s actions, you might be able to claim compensation - and that’s where we can help. 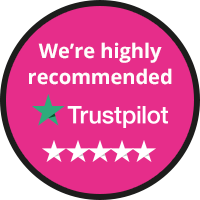 Simply use the no-obligation claims calculator below for free, tell us about your knee injury claim, and discover how much you could be entitled to. 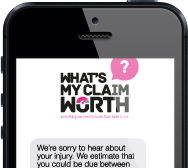 Let What’s My Claim Worth help with your broken knee compensation claim today!